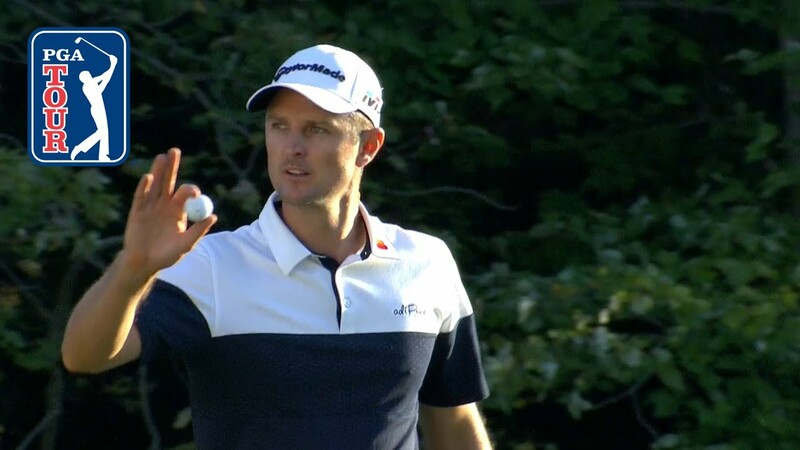 In the opening round of the 2018 Dell Technologies Championship, Justin Rose got off to a great start and carded a 6-under 65 to take the solo lead over Russell Knox and Abraham Ancer heading into Saturday. The Dell Technologies Championship takes place in Norton, MA. The 2018 tournament sees Tiger Woods and defending champion Justin Thomas Return to TPC Boston. In 2017, he won by three strokes over his good friend Jordan Spieth.